Is the FUE Better than the Strip Hair Transplant? I am often given questions from patients regarding the Follicular Unit Extraction (FUE) procedure as to how it compares with the other procedures. The FUE is a method where hair is removed in single follicular units which is different than the strip method, which involved a large incision and dissection of strip into follicular units. There is a lot of information on the internet which do not recommend FUE procedures as oppose to many that promote it as the way of the future. In actuality, many surgeons and hair restoration facilities specialize in one method over another and might have bias to or against it. When the FUE is done properly, it has great results for many hair loss sufferers, mainly one’s with a minimum amount of hair loss. Some patients who cannot have the strip FUT (Follicular Unit Transplant) method, will find the FUE procedure to be very beneficial. The strip method gives greater maximization of quality and viability of the hair follicles. The hair follicle transaction rate (grafts cut during surgery) could be higher with FUE method as oppose to strip technique. Larger surgeries of 4,000+ grafts can be done in one sitting with the strip method, where the FUE cannot get more than 1500 grafts per sitting. Larger FUE sessions also puts the healthy grafts outside of the body for a longer duration, thus making them more susceptible to losing health during the dissection and possibly dying in the process. 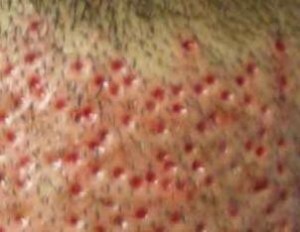 Modern technology in strip hair transplant has provided several methods which lower the visibility of scarring due to the FUT strip method. 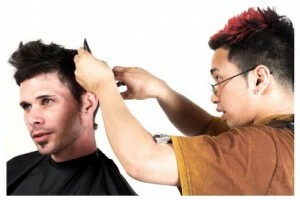 The FUE procedure is rather tedious, thus the cost of the surgery is greater. Ultimately, the best method is to be evaluated by a certified hair transplant surgeon who has knowledge and skill in both FUE and strip method and let him help you decide which method is best for you.